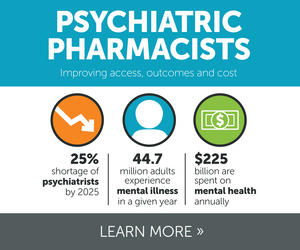 Working toward a world where every individual with a psychiatric or neurologic disorder has a care team that includes a psychiatric and neurologic pharmacist accountable for optimal medication therapy. What a great welcome reception! Day 1 of #CPNP2019 is in the books. 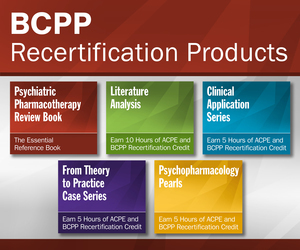 Session PDFs and conference resources are now available for #CPNP2019 attendees. There is still time to join us in #SLC! 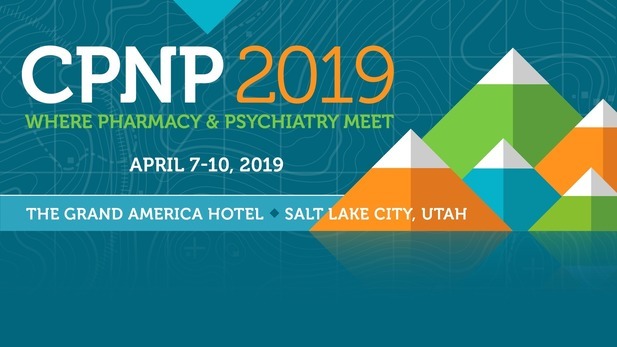 The #CPNP2019 conference book is now available in digital format! 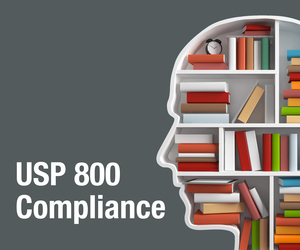 Attendees should log in to the resources page to download.